The body of the victim has been sent for autopsy and the examination reports are yet to be prepared, said AK Lal, additional deputy commissioner of police. Vagabond thrashed to death in Delhi by locals. 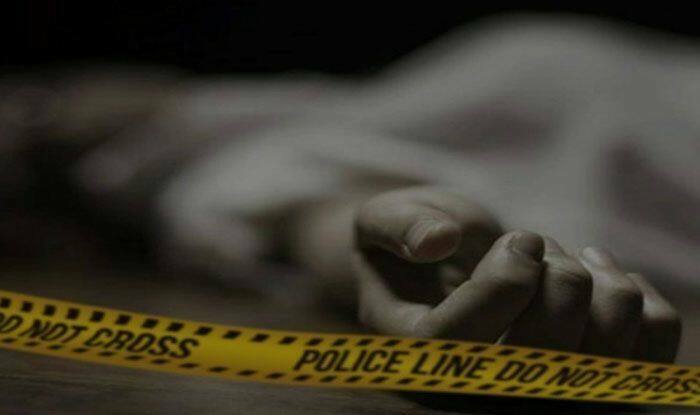 New Delhi: A vagabond was allegedly thrashed to death by residents over a robbery that he had allegedly committed on January 19. A case has been registered by the police in this regard. Investigations are underway to identify and nab the assailants. The incident came to light after locals from a residential colony in northwest Delhi informed the police. The 22-year-old victim, identified as Sikandar, was allegedly found stealing after which he was subject to a ruthless beating by the locals, claimed eyewitnesses to the police. Before the police could reach the place where the crime took place, the victim was rushed to a hospital. The doctors of BJRM Hospital informed the police that Sikandar had succumbed to his injuries, stated a report in Hindustan Times. The body of the victim has been sent for autopsy and the examination reports are yet to be prepared, said AK Lal, additional deputy commissioner of police. Lal added that a case of theft is being established. As per the investigations conducted so far, police found out that Sikandar was allegedly a drug addict and a homeless person. Police have not arrested anyone so far. They are scanning the local CCTV footage to look for any evidence in the crime scene to identify the criminals. Meanwhile, some suspects have been detained for interrogation, said Lal. In yet another incident last year on September 11, police said that a man was thrashed by people for allegedly harassing a girl student in the New Mandi police station area. The incident took place when the girl was returning home. The girl’s father filed a complaint that the man, Asif, harassed the girl after hitting her bicycle with his scooter.